I won the Gold Prize in the instrumental category of the Mid-Atlantic Song Contest presented by the Songwriters’ Association of Washington! What a great way to start 2019! Click the picture for tickets to the awards gala where I will be performing my winning piece live! Thanks so much to Greenpeace for using my song “Guitka” in their end of the year video: “Reasons For Hope.” I firmly stand by their mission to make the world a more hospitable place for all of us! Here is my newest song called I Wonder! Hope ya'll enjoy! 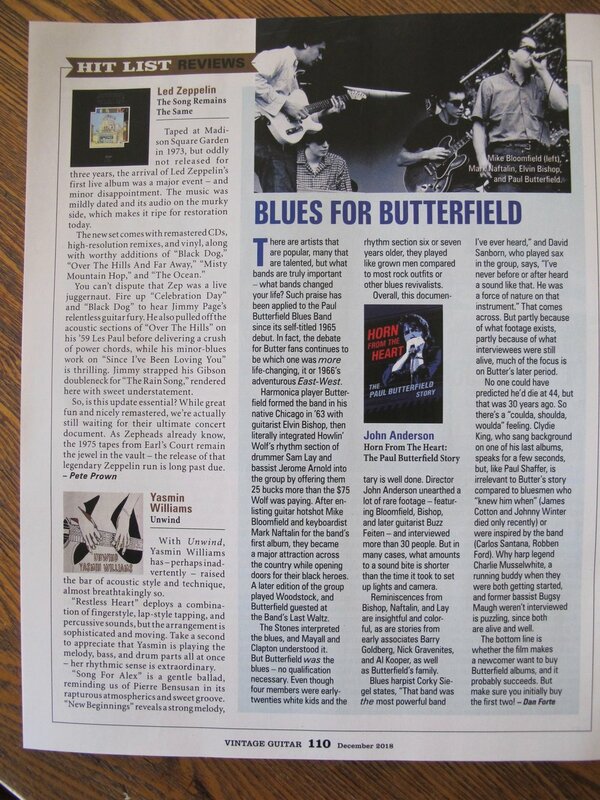 My album got reviewed in Vintage Guitar Magazine! Click here to read the review! My first custom guitar build is in the works! So excited! Keep up with my new guitar build with Skytop Guitars on Dream Guitars’s blog! LISTEN TO MY NPR INTERVIEW ON THE WEEKEND EDITION SHOW! Guitar + Kalimba = GuitKa. I used tap shoes to add percussion to the song. Hope ya'll enjoy!